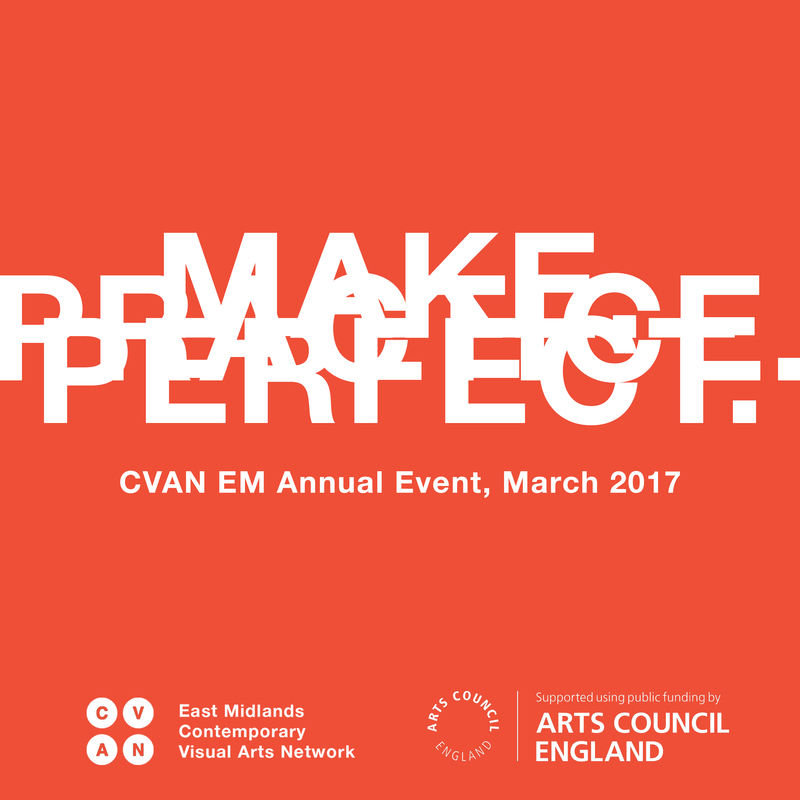 All six Document artists will be participating in our annual event, Make.Practice.Perfect, on Friday 24th March at The Collection in Lincoln. Andrew, Geoff, Jessica, Kajal, Tim and Tracey will collectively discuss what artists need to make work and share their experience of things that they have benefited from and that have helped them to pursue and maintain their respective practice. From residencies to employment, networks and mentors, studios and exhibitions, they will identify resources, people and practices that will come back into play as the event unfolds and that are within the grasp of anyone working within the visual arts. Book a place at the event.